Самолет British Aircraft Corporation 1-11 500. 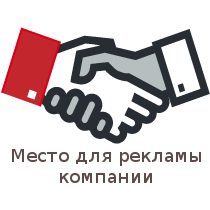 Производитель British Aircraft Corporation. Цена: 35.520.000.